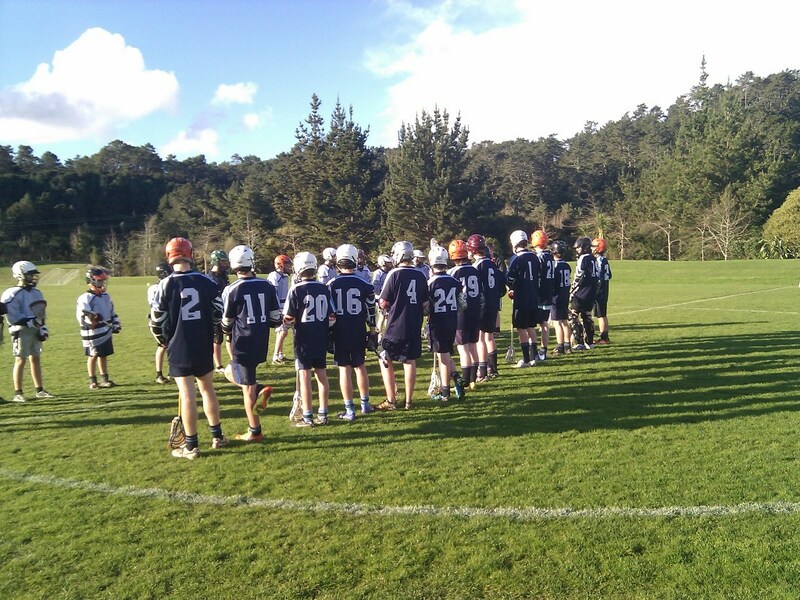 Whangaparaoa College had its first boys lacrosse game last week againts Pinehurst School 2 school. 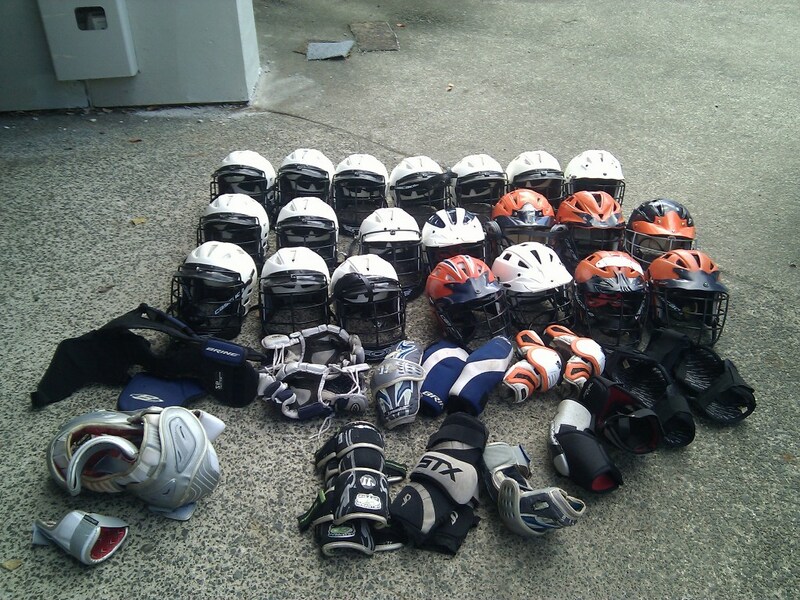 A great day to see the old, used equipment on boys who are passionate about playing lacrosse. Pinehurst 1 is the senior team and Pinehurst School 2 is the junior varsity team as the Americans call it. Whangaparaoa College has a girls program, but Guy Oclee-Brown, who is a teacher and past lacrosse player was keen to get the sport going. The United Lacrosse donation got the team started. They all had a great game. Whangaparaoa College get out for the first boys game. This is great for the sport. Love to see all these new players on the field. Pinehurst School 2 lines up befor the game. The referee lays out the rules, they shake and play the first game. 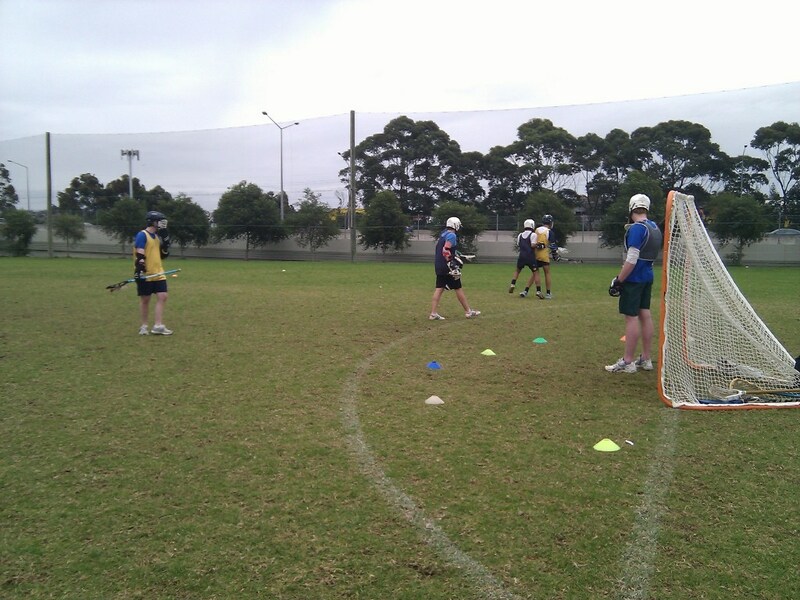 Westlake Boys High School Lacrosse have started lacrosse for the 2012 College Sport Boys lacrosse season. 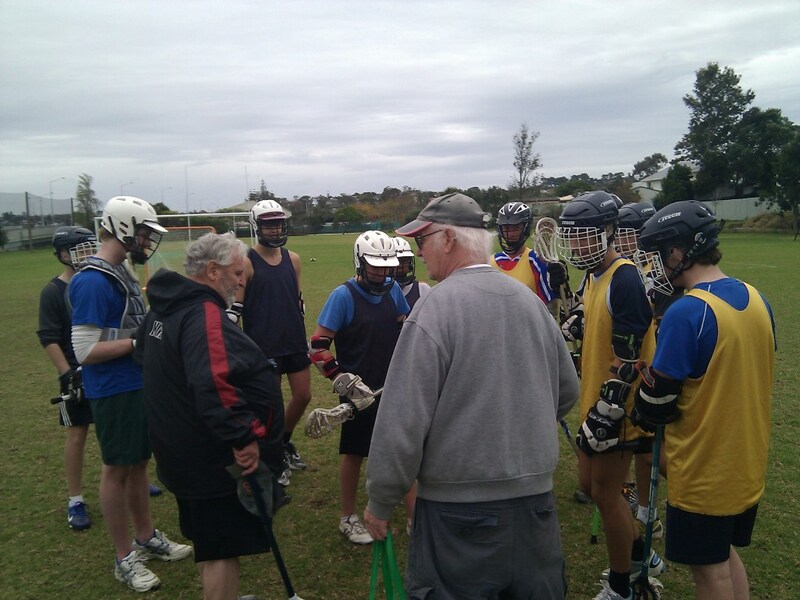 Jack Hutton and Jim Collins have volunteered there time along with others to educate and teach the boys the skills they need to play Lacrosse. 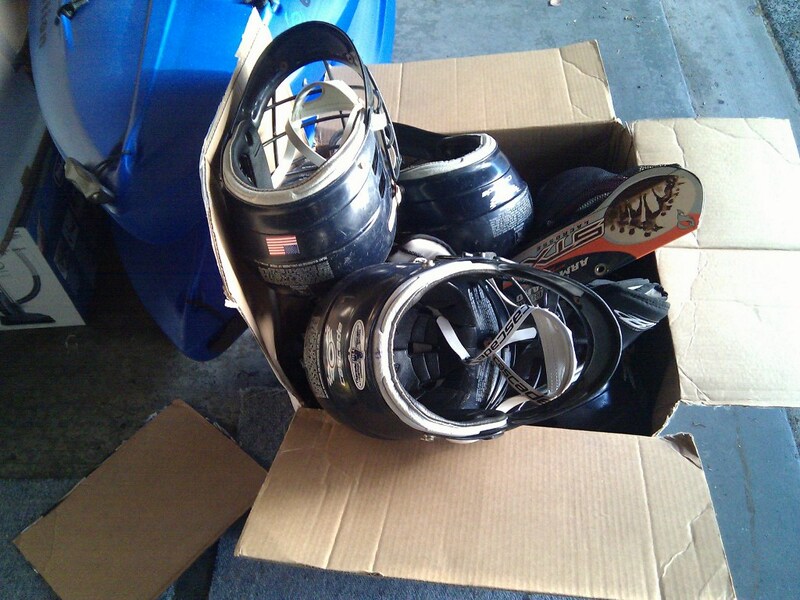 Some used United Lacrosse equipment donations was put to use in practice. A true team effort and nice to see another team playing lacrosse. They came a long way in just two hours. 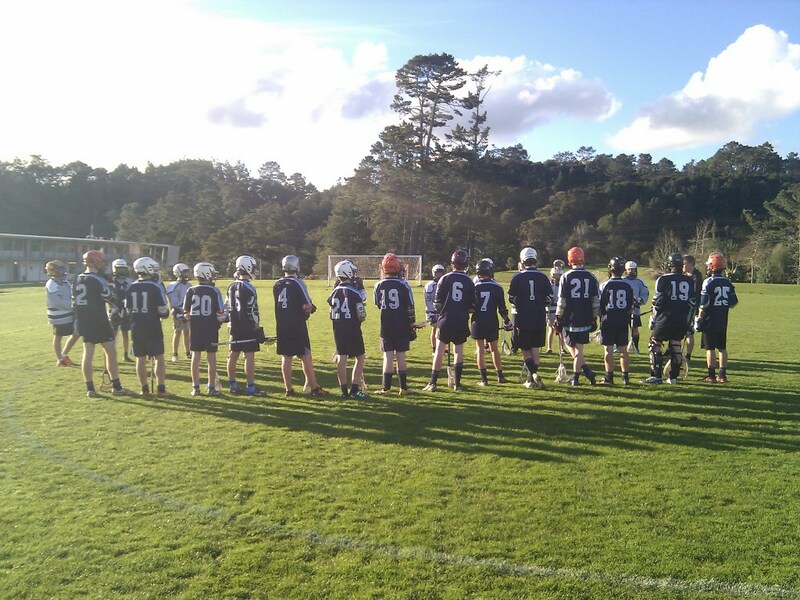 After some line drills, we got right into the first Westlake Boys Hight School Lacrosse scrimmage. They all did well and had fun. We had one goalie and G-Money stepped in at the far goal is you can see. These practices happend every Sunday for many weeks before the season started. At the other end we had a Goalie in training who did a great job. Lucky to have someone who is able to step into the goalie role on the first day. Colorado Lacrosse donations came from Jason Ellison, Nic Bevacqua and the rest of the team at Tama Lacrosse in Colorado Springs, Colorado. They have been collecting equipment from people all sorts of genrious folks. They also have a newly opened store in Tama Lacrosse shop in Naiperville Illinois. In Boulder Colorado at Breakaway Sports Lacrosse, Josh Sims organized the first United Lacrosse equipment collection event. There was lots of stuff collected and a fun night had by all. Without United Lacrosse,the team at Tama Lacrosse, John Galvin at Breakway Sports, Ken Clausen of Warrior and Brine and others volunteering time to collect lacrosse equipment, we wouldn't be able to build lacrosse in other parts of the world. All this has made it to the North Shore of Auckland New Zealand where it has been distributed to Westlake Boys High School , Whangaparaoa College, and Pinehurst School's new second division team. Heck thats over 30 new players we provide equipment to. Love to see these kids out on the field enjoying the game. Some of them had there first game on Friday last week. Happy faces. Thank You to all that are giving back to the game of Lacrosse! We Traveled through to the USA in April visiting family and friends. While visiting with Coach Tim Flynn, of Mt Lakes New Jersey Lacrosee, aka Laker's Lacrosse they came up with a huge donation to United Lacrosse. 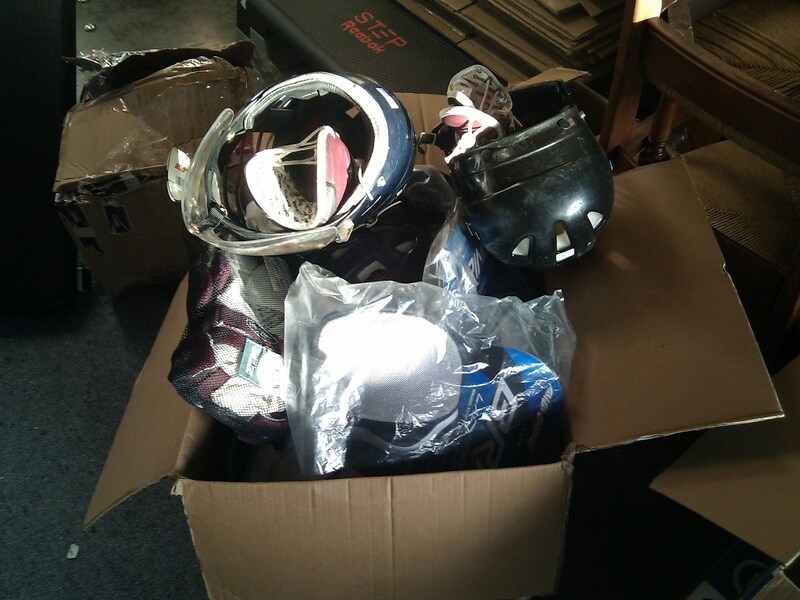 Coach Flynn was busy getting ready for a High School Lacrosse playoff game but made the time to dig out the 21 lacrosse helmets and other various lacrosse gear. In true Laker tradition, the helmet's came out from the dark depths under stairs at Briarcliff School next to the locker room. 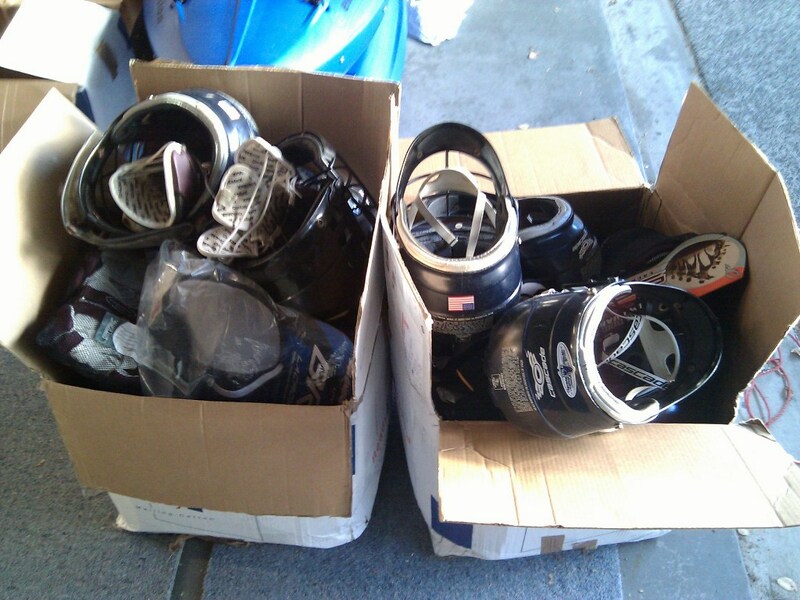 All helmets have been distributed on the North Shore of Auckland New Zealand. 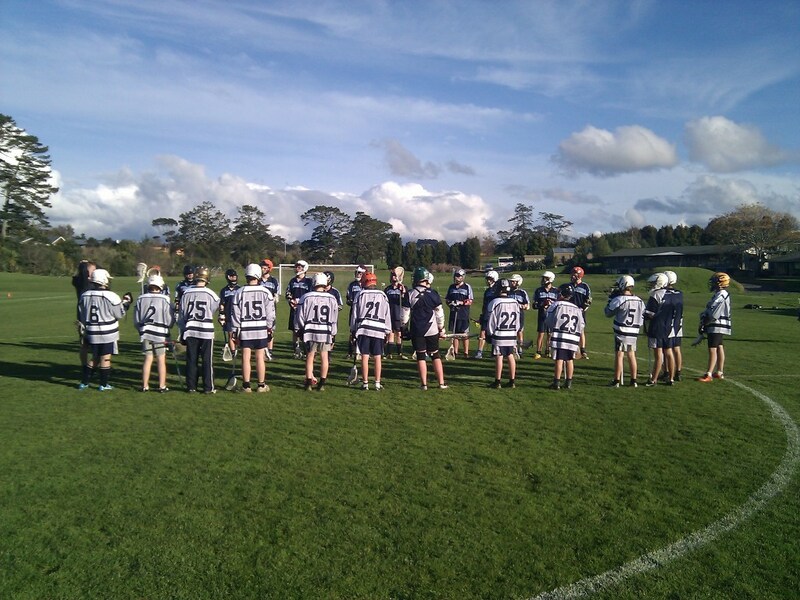 Helmets have been distributed to Westlake Boys High School , Whangaparaoa College, and Pinehurst School's new second division team. These teams are competing in the Auckland College Sport competition for the first time this year. Without lacrosse donations like this we wouldn't be able to grow the game! Mostly helments but some golves and shoulder pads. What a great way to get a team into the game. United Lacrosse is a non-profit organization whose mission is to grow the game of lacrosse internationally. To aquire equipment from individuals, teams, and organizations and distribute get it into the hands who need it. The idea was concieved when trying to evolve the sport in New Zealand. Equipment is a main problem in moving the sport forward in developing cities and countries. 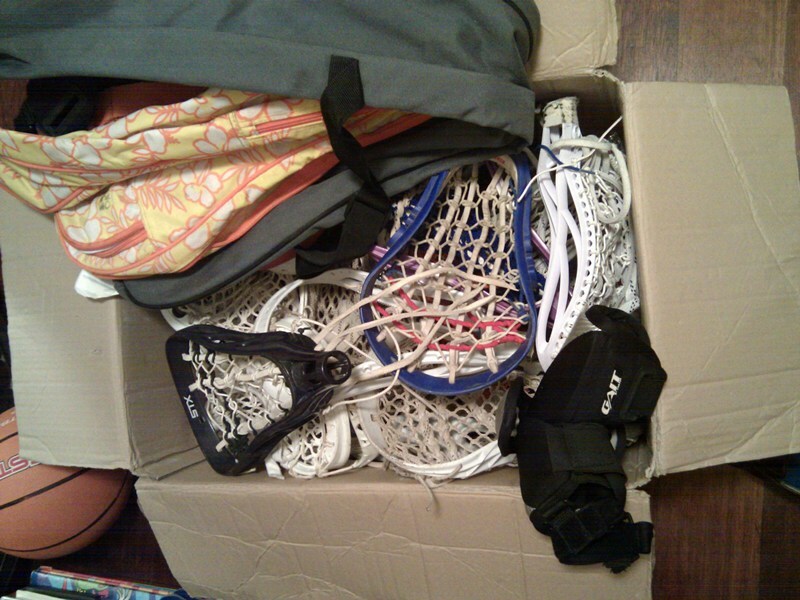 Help by donating your old lacrosse equipment! Even the old stuff. Like my helmet below that was just donated! Contact Us and we will connect you with someone to speak with on how easy it is to donate. 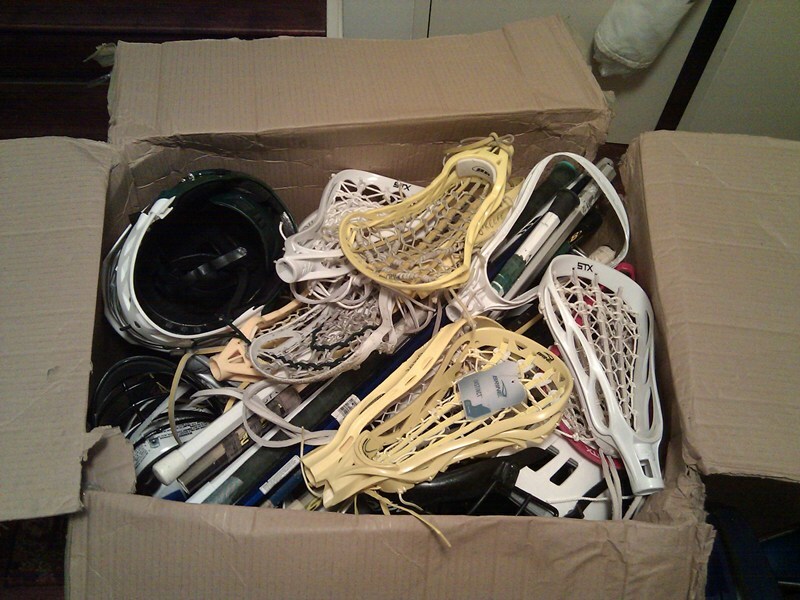 Accepting equipment donations old or new that will allow another person to begin the sport of Lacrosse. 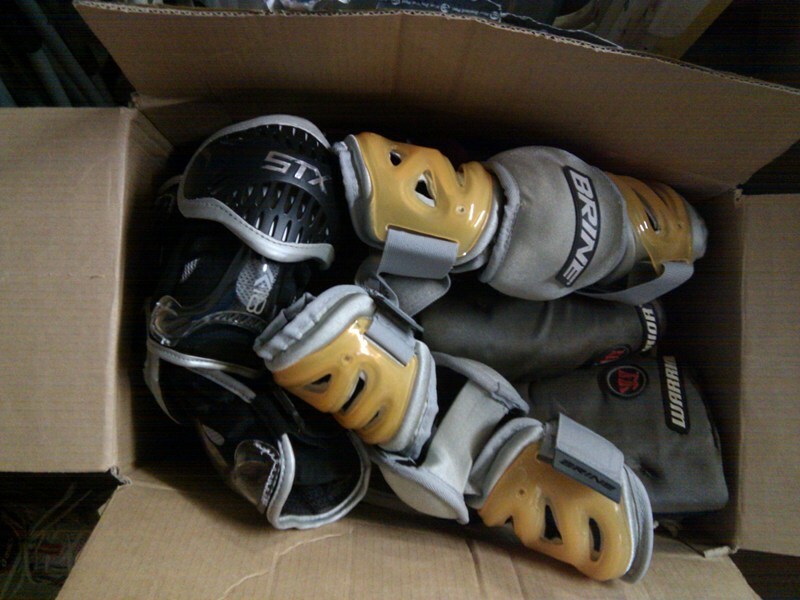 Two boxes of donated lacrosse equipment made it way around the world. One box was somehow diverted to Australia on its way but finally made it. All equipment is give out to assist in developing the lacrosse game. Come join United Lacrosse and Warrior Lacrosse's Ken Clausen of local and international fame for a festive evening of food and drink THIS Wednesday, December 21st between 6 and 9pm at the Boulder Breakaway Sports, 2888 30th St Boulder, CO. I hope you can make it out and support this effort in the spirit of the holidays! This is the first donation drive of its kind and it is very important to the future of United Lacrosse that the event is well attended. Please come out and support and help spread the word. So grab a couple of pieces of old gear you don't need and put it to good use! 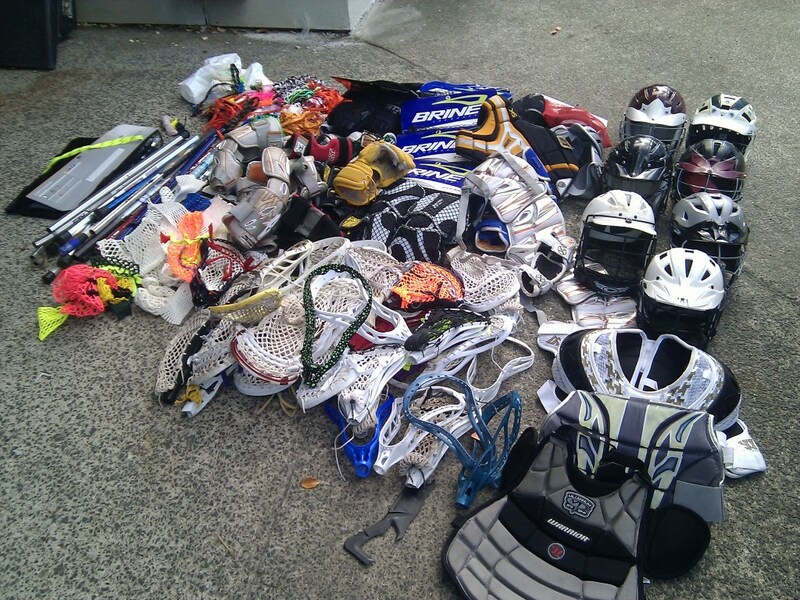 WHAT | Collection drive for United Lacrosse - we are collecting used but useful lacrosse equipment. In exchange, participants receive, discounted gear, giveaways, raffle entries, food and drink, and the warmth of goodwill. DISCOUNTS | 10% off anything in the store, 20% off any Warrior or Brine items. WHERE | 2888 30th St Boulder, CO.
WHY | You can help grom the game of lacrosse internationally. Equipment can be expensive everywhere but it is particularly expensive in parts of the world where lacrosse is less developed. The US based arm of United Lacrosse was formed in August of 2011 with the intention of collecting and organizing as much equipment as possible in the United States before sending it to programs across the world. This is our first in store campaign for collecting equipment. The success of this event will determine the direction United Lacrosse and our ability to launch similar events around the country this coming spring. Please come out and show your support! Please help us with a donation. These donations will help ship equipment to other folks in the world that want to play lacrosse. A great new store in Colorado Springs, Tama Lacrosse, has signed on to help us out with Lacrosse donations for NZ Lacrosse. Tama Lacrosse are collecting donations for NZ Lacrosse and inexchange for your old stuff they are offering clients at 15% in store discount. We are thrilled to have this awesome store online with us. 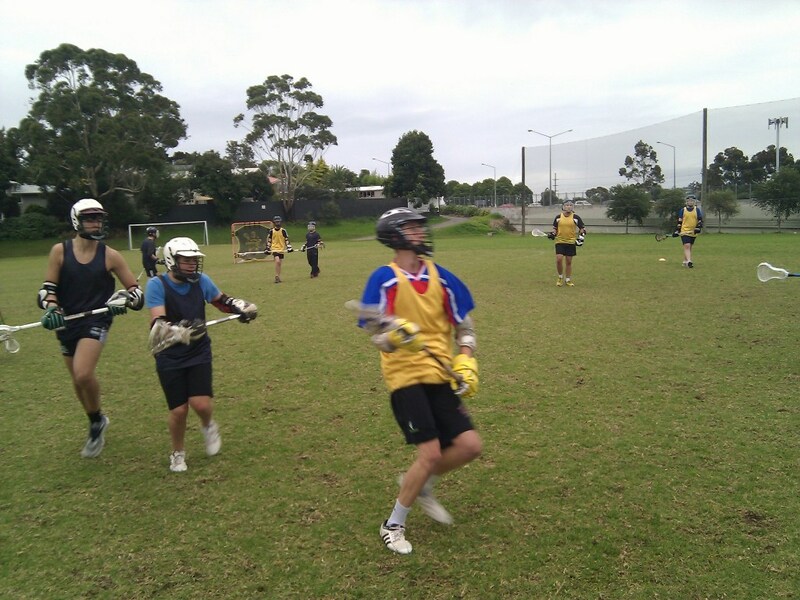 NZ Lacrosse needs your help! 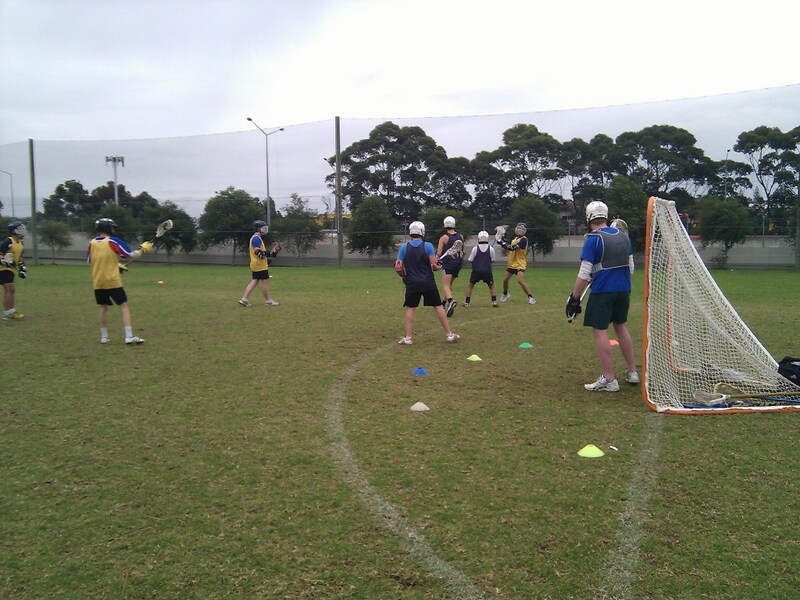 Check Tama Lacrosse out on Facebook for contact info, website coming soon.